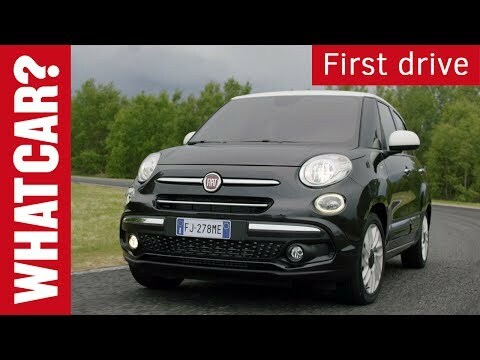 Fiat has treated the 500L to a facelift and more equipment. We find out if it’s now a match for the best five-seat MPVs. 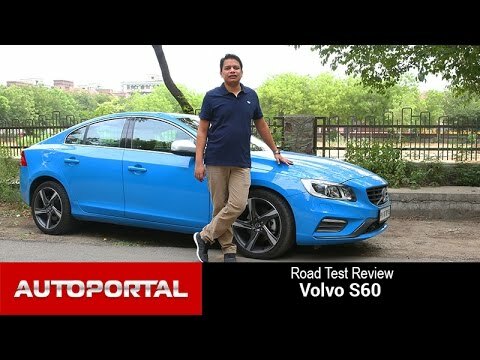 The Volvo S60 is for those who want an entry level luxury car but don’t want to go with the safe and predictable styling of the Germans. With a new 8-speed automatic gearbox and a punchy diesel motor, this car offers oodles of performance. Here is our in-depth review of this Scandinavian beauty. 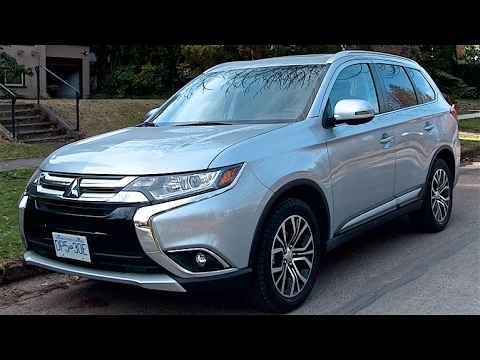 The Mitsubishi Outlander is one of two compact crossover utilities to offer three rows of seats and seating for seven passengers. This option is now available with the 4-cylinder engine. The V6 version is perfect for buyers that drive on the highway and need the extra power for passing or towing up to 3000 lbs. After a two year absence, Honda returns the Civic Si name back to the market. Now sporting turbocharged power for the first time, will this all-new version be able to carry on the torch from the last 7 generations before it? 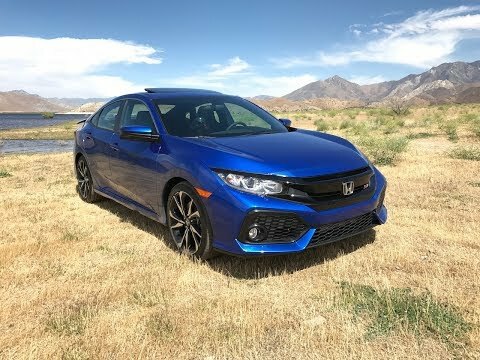 Also included in the video is some track driving footage from the Honda Proving Grounds test track in the Mohave desert. 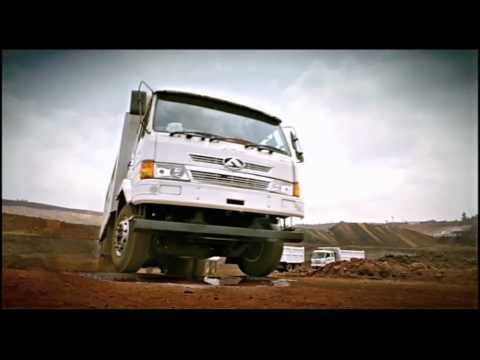 AMW trucks are “BUILD TO WIN”. OUR CUSTOMERS CELEBRATE OUR SUCCESS. 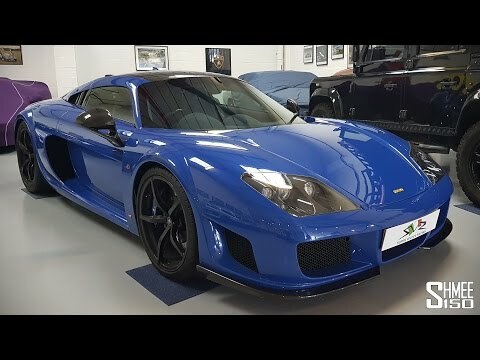 The Noble M600 is a Raw British Supercar! A car I’ve been waiting to drive for a while, the 650hp Noble M600 – a true raw, British supercar. I head down to SuperVeloce Racing, the UK and European sales representatives for Noble to take out the striking example for a little drive around some country roads. With a kerb weight of just 1,198kg to go along with the maximum 650hp and 600Nm from the 4.4l Twin-turbocharged V8, the M600 can reach a top speed of 225mph. The “Almost Supercar” Lotus Evora 400 Review! Noble M600 Review – the modern day F40? 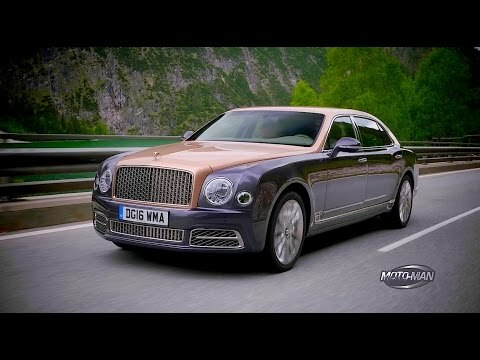 For the first time ever on the show, MotoMan drives a Limo: The 2017 Bentley Mulsanne Extended Wheelbase EWB. Yes, while the business end of this car is in the back, it’s still a Bentley – a very rare one at that – so MotoMan could not help but try out the 752 pounds of pulling power as well as using sport mode in the most curvy roads of Germany & Austria where one would take a car like this. However, it was after getting that out of his system that he finally focuses on the business end of the 2017 Bentley Mulsanne EWB – the back – and goes through the finer details of living large . 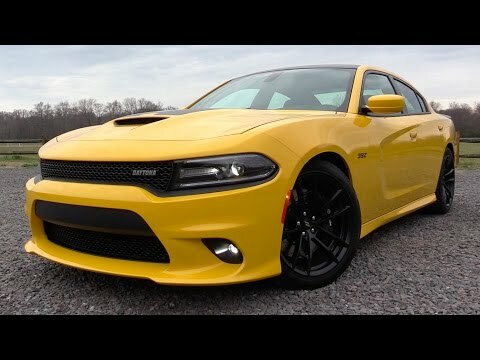 . .
TWICE A WEEK, MotoMan you on car guy adventures like going behind the scenes and hands on at factories, design studios and race tracks to unique driving experiences – everything from the latest cars to military prototype vehicles. 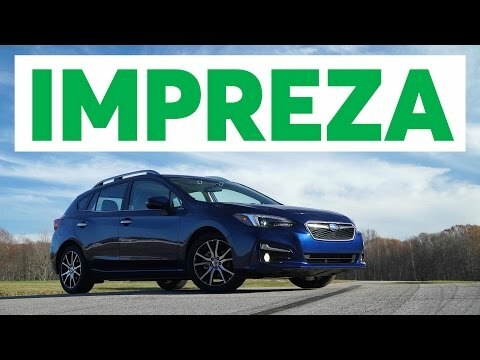 Subscribe now to experience our adventures in the car world. Porsche is the brand with a rabid following, we continually hear how they make the best sports cars regardless of price. 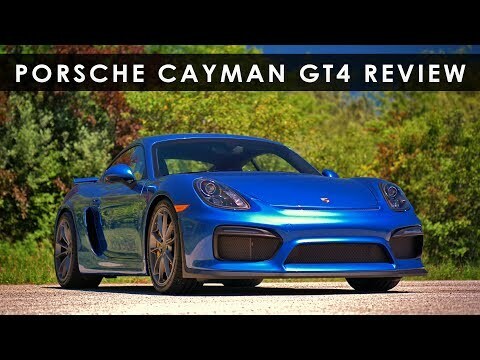 As the Cayman evolved, Porsche knew the potential of the mid-engine design and briefly released a GT4 variant which included a manual transmission. Given the affordability, it’s no wonder it competes with BMW, Corvette, Mercedes, and Lotus. the question remains does the formula work? The latest Kia Rio is a smartly, if conservatively-styled supermini that rivals cars like the Ford Fiesta and Skoda Fabia. There’s a range of petrol engines and a pair of economical diesels. 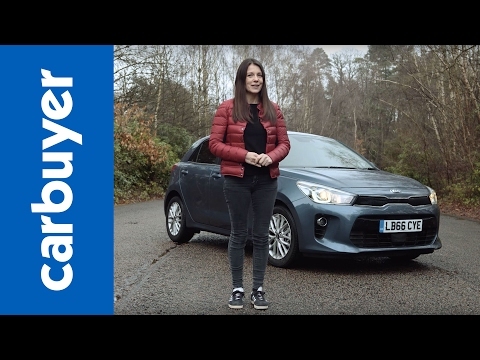 With a big boot, the Kia Rio is practical and spacious, and owning one should be painless thanks to Kia’s seven-year warranty. Despite all this, it doesn’t excite like the best cars in this class – which offer agile handling – although it is comfortable on the move. In isolation, it’s a good car, but it suffers from the talents of rivals. The Cadillac Escalade is the full-size truck-based SUV with room for 7-passengers and the capability to tow up to 8200lbs. The Escalade is and most GM vehicles comes with 4G LTE connectivity and OnStar, which does work when you really need it. 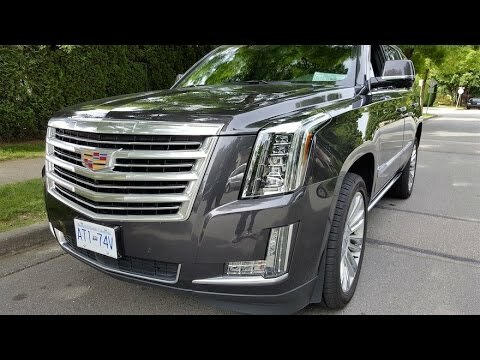 The Cadillac Escalade Platinum version gets 22-inch wheel and a unique grille plus a full-leather interior. The engine is large at 6.2L but can switch off half the cylinder for great fuel economy. Competitors to the Honda Pilot are the Acura MDX, Acura RDX, Audi Q5, Audi Q7, BMW X5, Buick Enclave, Chevy Traverse, Chevrolet Traverse, Dodge Journey, GMC Terrain, GMC Acadia, Honda CR-V, Hyundai Sanata Fe, Hyundai Tucson, Infiniti QX50, Infiniti QX70, Jeep Grand Cherokee, Land Rover LR4, Land Rover Discovery, Lincolm MKX, Lincoln MKT, Mazda CX-9, Mercedes GL, Mercedes GLE, Mitsubishi Outlander, Nissan Murano, Nissan Pathfinder, Subaru Forester, Toyota Highlander, Toyota RAV4, Toota Venza, VW Touareg, Volkswagen Touareg. 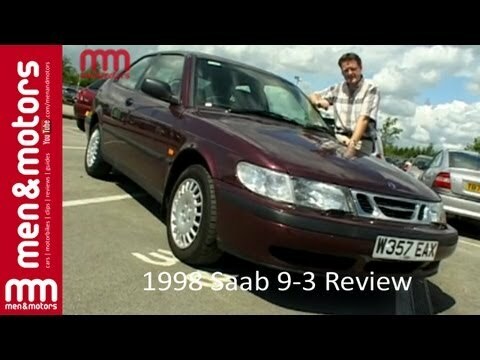 Richard Hammond is with Brian Capron, who takes a Saab 9-3 for a test drive. Brian is a Coronation Street Actor and he’s looking for a new car to cope with motorway miles he puts in, plus Ian Royle has more information on the car. What you’re looking at, according to Land Rover, isn’t just a car – it’s a digital butler. No, really. According to Land Rover, the Velar plugs the gap between the Evoque and the Range Rover Sport. And before you ask “what gap?”, there is actually a niche there. The Sport is a willfully massive thing once you get it onto tight urban streets, and shaving about 50mm off the length and width will make for a much more city-friendly SUV. Powering the Velar is your choice of five engines. Most sensible is a 178bhp 2.0-litre, four-cylinder diesel, which is good for 0-60mph in 8.4secs, a top speed of 130mph and more than 52mpg. There’s a higher-spec 2.0-litre diesel with 237bhp, a 6.8sec 0-60mph time, a 135mph top speed and slightly poorer economy, at 49mpg. The 3.0-litre diesel V6 takes another step towards grunt over greenness, with 296bhp, 0-60 in 6.1secs, a top speed of 150mph and about 44mpg. If you’re a petrol fan, there’s a 2.0-litre, four-cylinder turbo with 247bhp, a 296bhp tune following further down the line. But what you really want is the supercharged 3.0-litre V6 petrol, with 375bhp. It’ll knock off a 0-60 dash in 5.3secs, hit 155mph and burn through dino juice at a rate of about 30mpg. If you spring for either of the V6-powered models, you’ll also get air suspension as standard. But fear not, entry-level buyers – adaptive dampers are standard across the range. The spec levels, for you badge-spotters out there, run from the standard Velar, through the usual S, SE and HSE specs, with a sportier appearance if you go for an R-Dynamic kit. Prices start at £44,830, but get excited and pick the R-Dynamic HSE V6 and you’ll be paying more than £72,000. According to Land Rover, the Velar is built from sustainable materials, following an all-new design. On that note, if a mineralogist could tell us how sustainable aluminium is, that’d be grand, because the Velar uses quite a bit of it. In reality, the sustainable material that Land Rover’s talking about is inside the cabin – a special textile takes the place of leather on the seats. Now, it wouldn’t be a Range Rover unless it could scale the surface of Mars with a Labrador in the boot. To that end, Land Rover has kitted the Velar out with a full suite of off-road gubbins, provided that you tick the options box accordingly. Normally, it’d make sense to rail against the lack of standard kit, but if you’re not going to take your Velar to Monument Valley, what use do you have for a locking rear diff and terrain response control? Regardless of how much you choose from the options list, you’ll get autonomous emergency braking, traffic warnings and a gizmo that detects if you’re about to have forty winks behind the wheel. Handy. Now to the styling. There’s an old Latin saying that, roughly translated, says, “In matters of taste, there should be no dispute.” So we’ll leave you to make up your own mind on the rakish styling direction that design boss Gerry McGovern has chosen. Instead, we can tell you that, with a drag coefficient of 0.32, it’s the slipperiest Land Rover product ever. And, if you wanted to have a look at the Velar’s design yourself (and you’re in the London area) you’re in luck – it’s on display in the Design Museum in Kensington until March 5th. There’s actually a little bit of history behind a Land Rover product sitting in a museum – the original Range Rover was displayed in the Louvre in the 1970s, and it was a pretty decent bit of kit. And here’s where the Velar name comes in, actually – ‘Velar’ was the name originally given to the very first Range Rover prototypes that Land Rover built back in 1969. 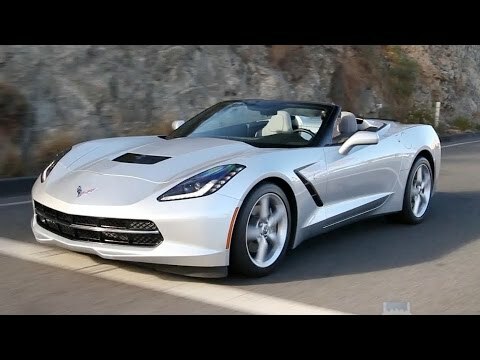 If you’ve always dismissed the Chevy Corvette, convertible in particular, as a mid-life desperation machine this might be hard to accept but the C7 Corvette is really, really good. KBB’s Micah Muzio comes to grips with this new reality as he drives the Corvette Stingray Convertible in and around Palm Springs. With the power of a jet engine and the technology to control it all without taking flight, the Chiron [She-Roan] is bound to influence the automotive industry and push boundaries elsewhere too. Check out the 2017 Mercedes-Maybach S600! This luxury class flagship from Mercedes-Benz is impressive! A Mercedes-Maybach uniquely enriches the experience of travel by automobile. Its proportions are at once majestic and modern. Its elegantly sculpted lines are set off by 19-inch or 20-inch wheels. Brilliant chrome adds radiance to its grille and side windows. The 523-hp V12, unleash a torrent of torque! Whether merging into traffic or passing on a highway, response is immediate. An with ECO Start/Stop and other advances, their performance is also efficient. Dual 12.3-inch high-resolution screens combine the clarity of analog instruments with lifelike animated displays of driving systems, settings, entertainment and navigation. Unparalleled, for the ultimate in traveling comfort. Unsurpassed luxury comes from a spacious rear cabin that’s thoughtful in every detail. The ionized cabin air can be infused with aromatherapy. The armrests are heated. The power rear seats can offer a “hot stone” massage, folding tables, and power calf rests. You can even sip chilled champagne from a pair of bespoke silver flutes. You like? Click on “Thumbs Up”!! Do you want more? Click on “Subscribe”!